As the fall season begins, your child will be looking forward to their day of preschool. While this may feel like a major milestone for you as the parent, chances are that your little learner is nervous about this new adventure on the stage of life. Many children feel anxiety before attending their early childhood education center for multiple reasons. As the loving parent, you are most likely looking to provide the very best for your little star. 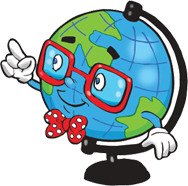 Crossing Borders Preschool understands this, and strives to deliver the best language immersion program in Houston to equip children with the tools needed to thrive throughout life. Our day care center offers a proven multilingual curriculum that aims to open new doorways and create a passion for learning that will continue long into adulthood. Regardless of where you enroll your star student, it’s beneficial to take a few steps in order to minimize their anxiety and foster an air of excitement when it comes to early childhood development. Below are a few tips that may prove to be beneficial for you and your child throughout the preparation process. 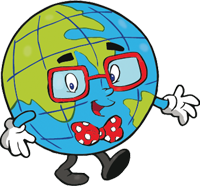 If you and your little one are interested in a language immersion preschool, be sure to reach out to us to learn more! Children feeling nervous about their first day away from home is not a new phenomenon, supplying you with multiple options when it comes to scholastic pursuits. Before their school starts, take the time to read a few books with your child, whether they come from the library or store. This step will help young children normalize preschool and present them with other children who are going through the same experience. Be sure to reflect with your little one on how the characters in the story feel about their adventures. This is a good time to ask your child about their feelings on preschool. Young children learn a lot about socialization and daily norms from modeling after what they observe, giving you as the parent the perfect opportunity to play pretend in preschool. It can be helpful to mix up the roles, letting your child to be both the teacher and parent. Walk through several daily activities, from child drop-off to reading stories. If you are considering enrolling your star in a bilingual preschool, now would be an effective time to begin sprinkling in terms and names for items in the room. One area that many kids feel anxiety over is how to go through all of the proper steps without their guiding parent in close proximity. It can be very helpful in minimizing stress to work on doing things yourself, from putting on coats to enjoying lunchtime. Any activity that your child struggles with throughout the practice day can be worked on to improve their competency and self-confidence. One helpful way to make the entire process more fun is to make a game out of the practice, challenging your little one to rise to the occasion. Offering rewards for a job well done will help to make preschool more a source of excitement as opposed to anxiety. There are many ways in which parents can help their children prepare for the first day of preschool. Next time, we’ll discuss a few more tips that can aid you in minimizing your learner’s stress by promoting positive experiences and an excitement for education. 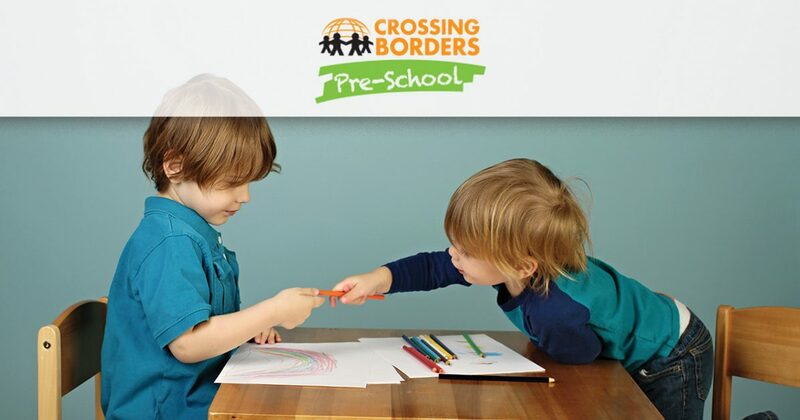 Crossing Borders Preschool is passionate about child development and education, offering a multilingual program that helps build the foundation for a lifetime of learning. We proudly offer a quality language immersion program to Houston residents, delivering quality care on a daily basis. Contact us to learn more or to enroll your little one today!